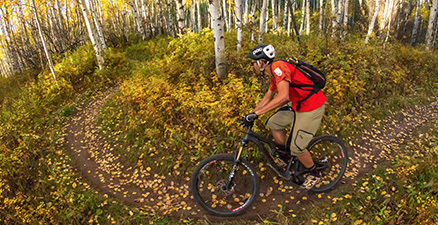 The mountain biking season has kicked-off in the Stowe, Vermont area. Biking has become almost as popular as skiing; and with so manytrails and great events there is no wonder why. The addition of the Cady Hill Forest Trail network really put Stowe on the biking map, but Cady Hill is just a small piece of the great biking puzzle! Get out and explore all that this area has to offer, and join some of the clubs and events going on this spring and summer.